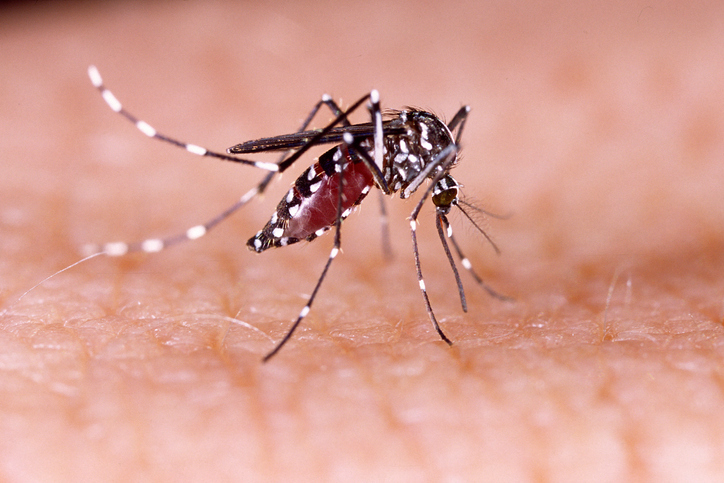 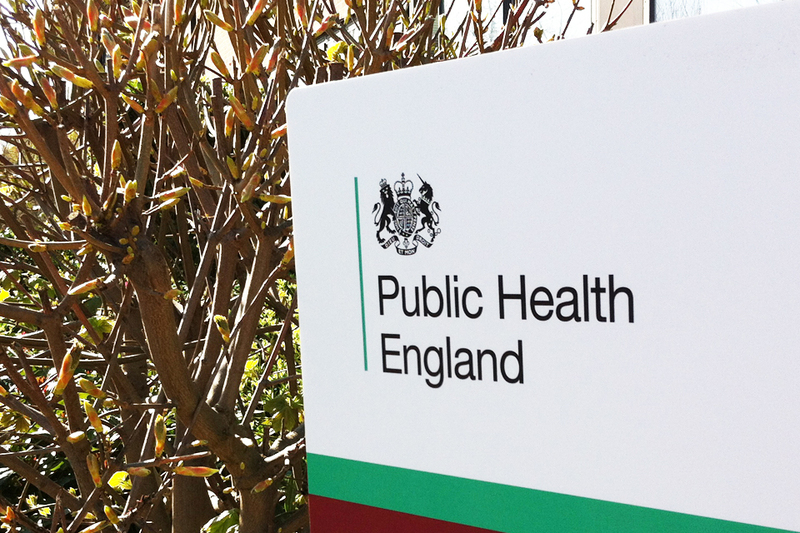 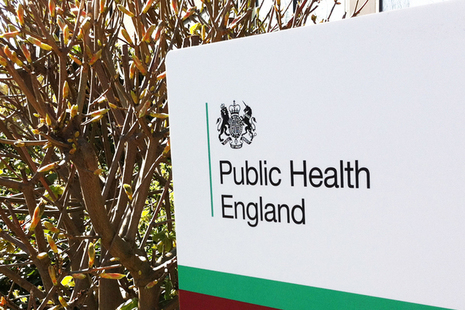 Find out more about the top 10 public health priorities within the NHS Long Term Plan. 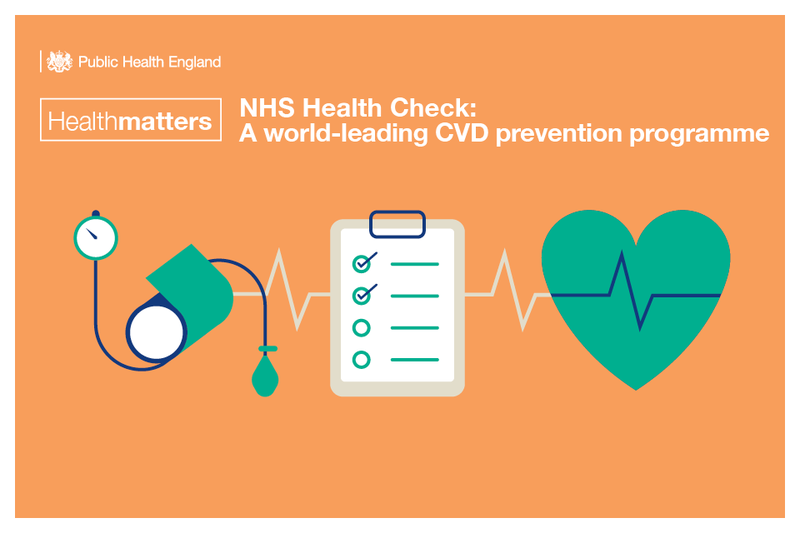 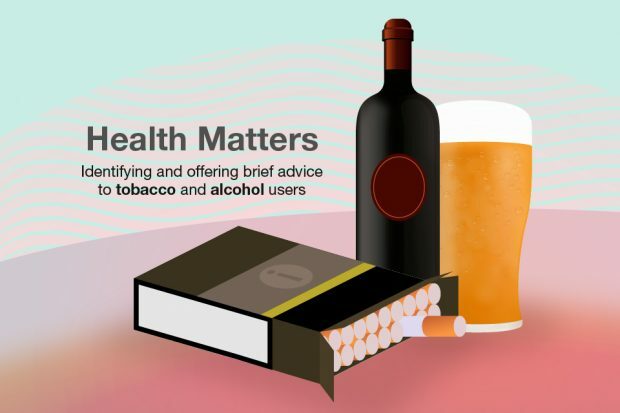 We hope our latest edition of Health Matters – on the subject of “Using NHS Health Checks to optimise CVD care” – will help you and other professionals by compiling key facts, figures and evidence of effective interventions. 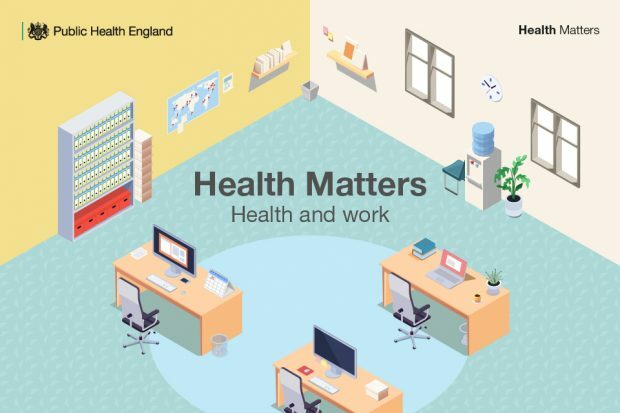 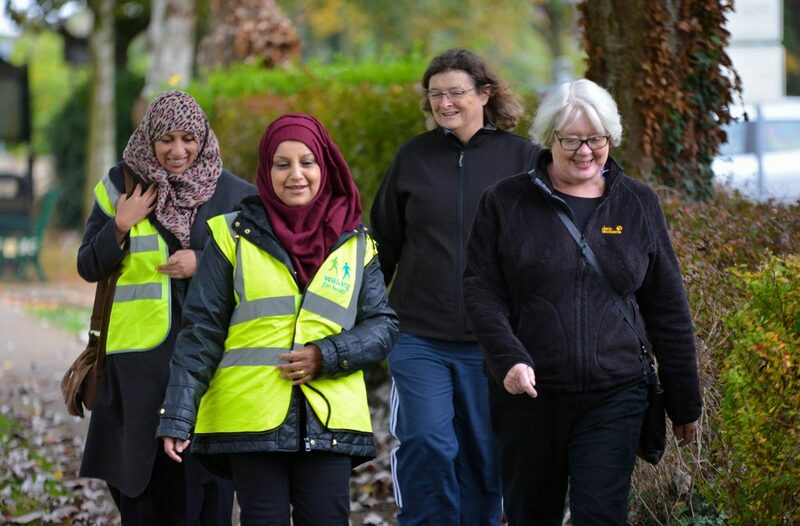 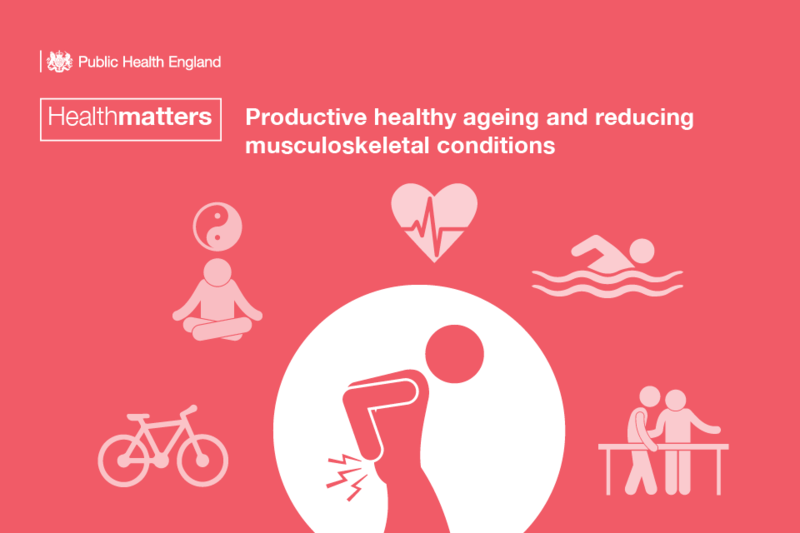 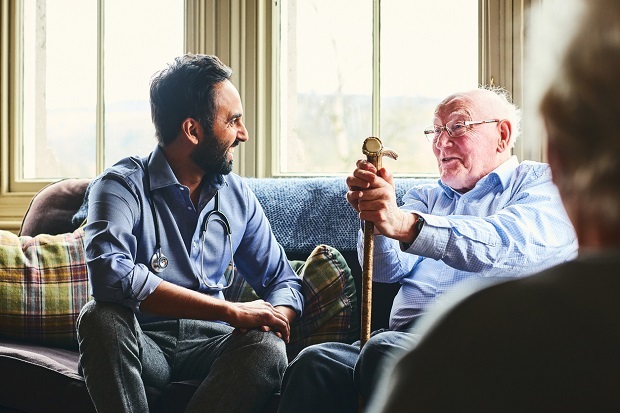 We hope our latest edition of Health Matters – on the subject of “Productive healthy ageing and musculoskeletal (MSK) health” – will help you and other health professionals by compiling key facts, figures and evidence of effective interventions.